The first International Marathon “Alexander the Great” was established on the 16th of April, in 2006, as a result of perspective of people who represented athletic and cultural institutions all over Greece. It aims the promotion of a healthy lifestyle as well as the increment of life quality. The 13th International Marathon “Alexander the Great” had the participation of people of all ages, genders and nationalities. 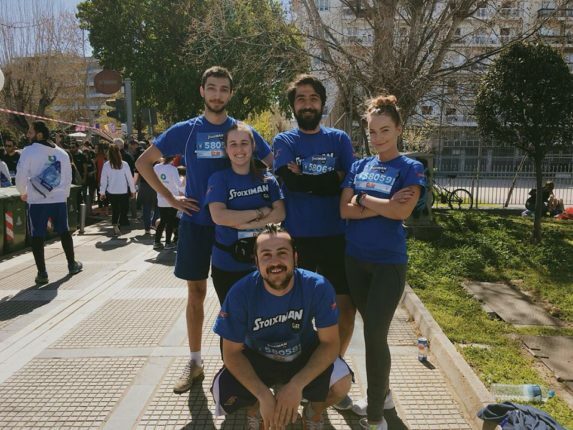 Some of our volunteers participated in the 5 km racecourse in order to represent United Societies of Balkans and the Balkan HotSpot project.